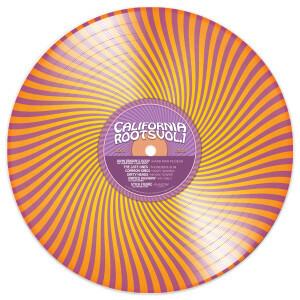 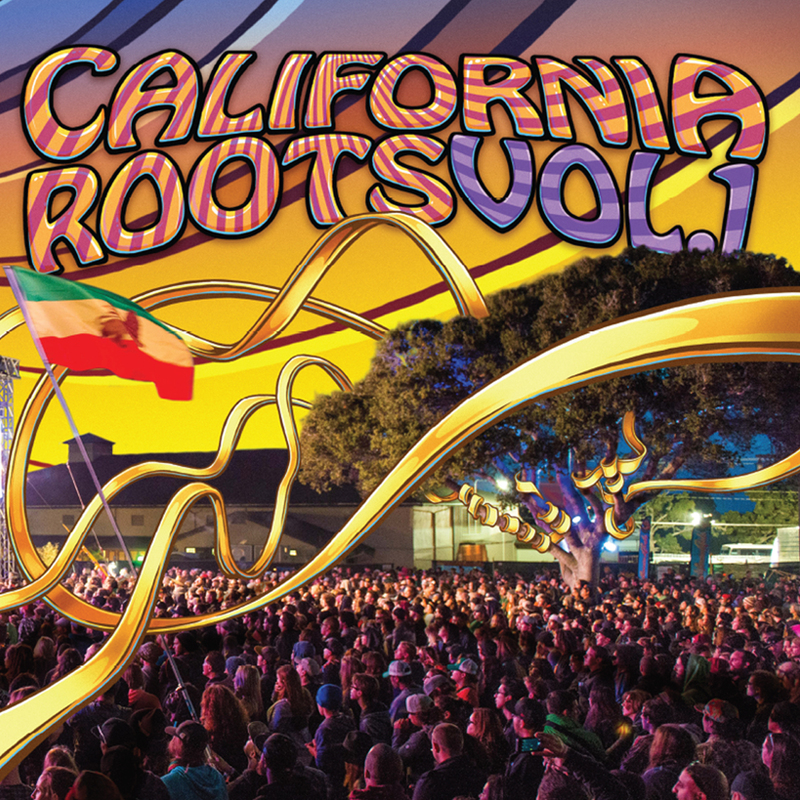 We still have copies of the first official vinyl release from the Cali Roots festival in stock. 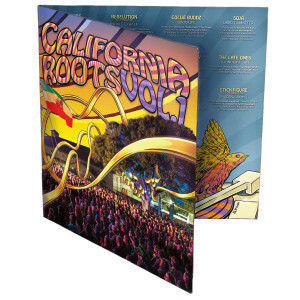 Get yours before they are gone. If you order with Vol. 2, you can get Vol. 1 for only $10, over 50% off! 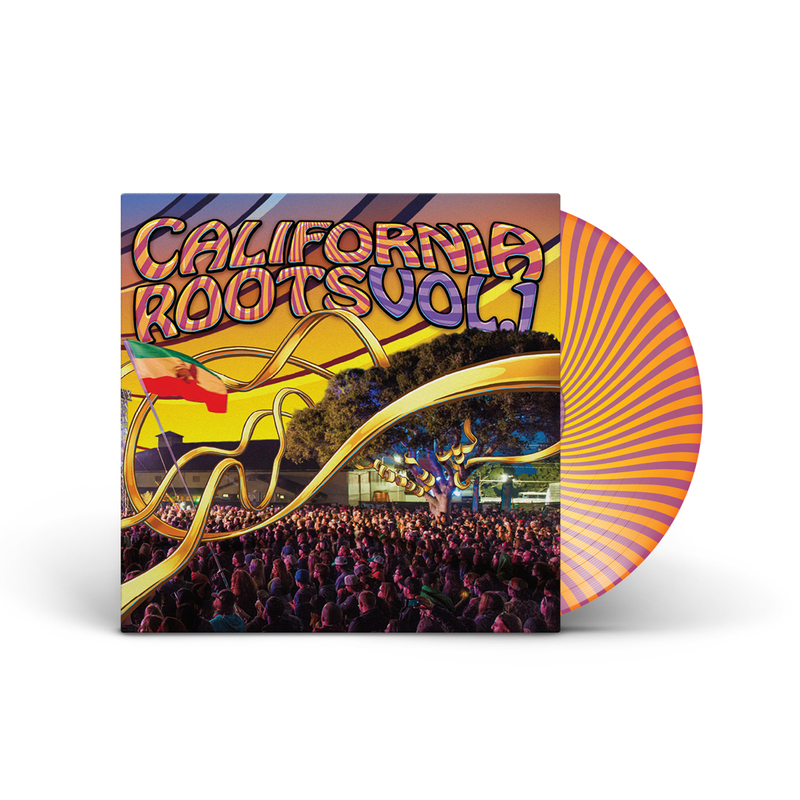 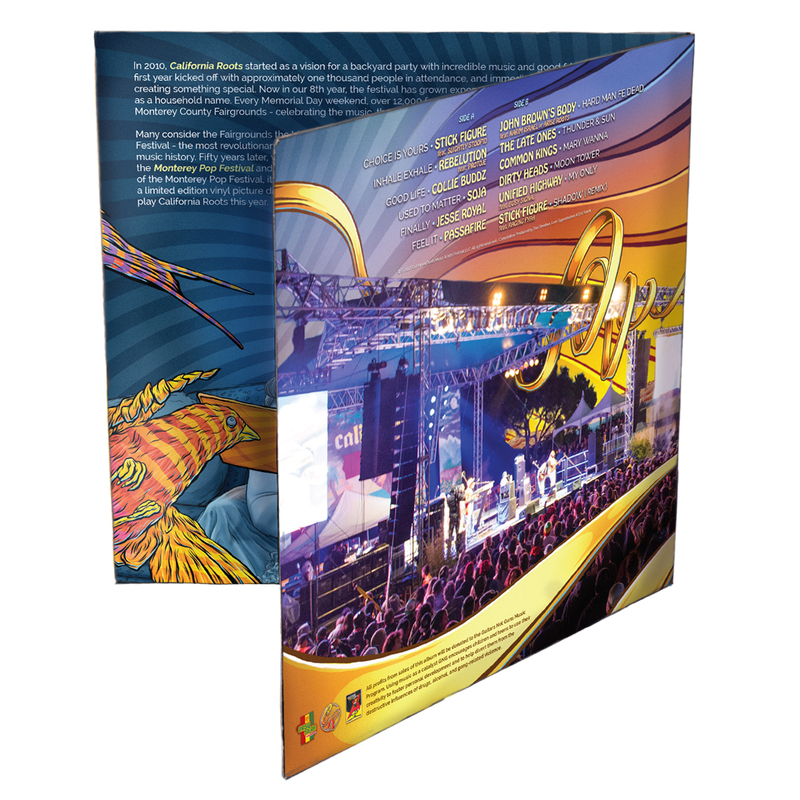 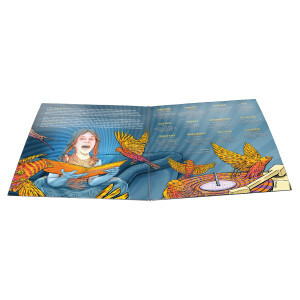 It features original artwork from the Fests’ artist Shaun Logan, a gate fold jacket, picture disc, and 12 tracks from bands appearing at the 2017 edition of Cali Roots. PLEASE NOTE: If you select PICK UP, your name will be on a list at the merch booth on site at Cali Roots 2018 and you will be able to pick up your copy there. If you select SHIP, your order will be shipped to you after the festival.